Speaking on her disappearance, Nairobi Governor Mike Sonko, on Monday offered Ksh300,000 as a reward to anyone who will provide any information on the whereabouts of Ms Mwatha. The City Governor called on any person with information to contact the nearest police station or the Directorate of Criminal Investigations offices. The senior official at Dandora Community Social Justice Center, Ms. Mwatha, went missing last Wednesday. According to her colleague, Ms. Mwatha had received threats from police officers. 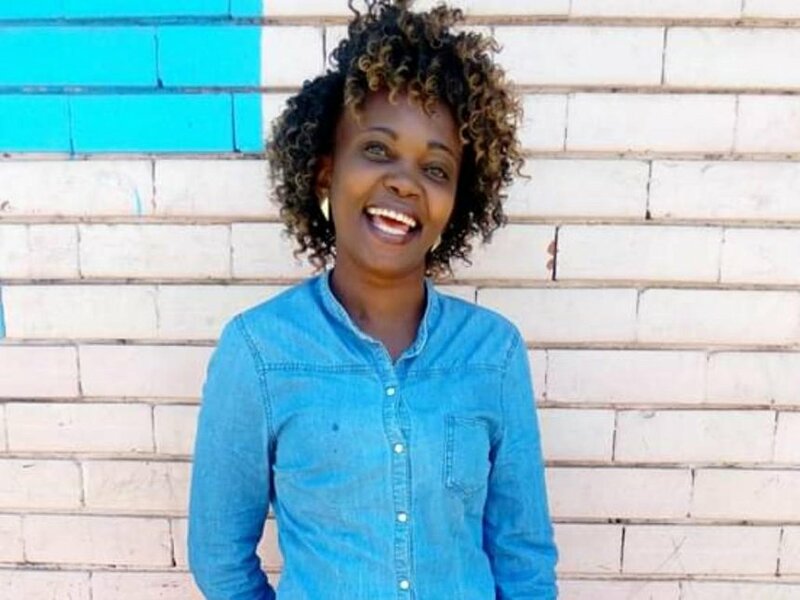 She is reported to have been documenting cases of enforced disappearance and police extrajudicial killings, with her recent focus being the murder of six Dandora residents in October last year. Mwatha is noted to have taken her daughter to school but failed to report to work and her phone was switched off. Her disappearance was then reported to Buru Buru police station on Friday and so far, the station officers have recorded statements from her neighbor and parents. Weighing in on the unfortunate turn of events, Amnesty International urged on the police to conduct speedy and thorough investigation on Caroline’s disappearance. According to the Coordinator Wilfred Olal, they have written to relevant bodies to grant them access to forests and rivers, as they intend to extend her search to those areas. 17 lobby groups, led by MissingVoicesKE organization, have planned a vigil in honor of Ms Mwatha on Monday evening.